A month later, Kimbrel would record his 100th career save . . .
With 139 saves already in the bank at age 25, Kimbrel is well on his way toward great things. How far can he go? Could he challenge Mariano Rivera’s record one day? 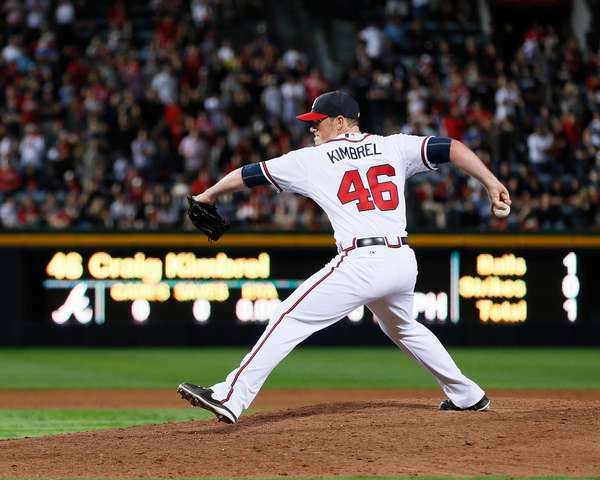 It happens one year at a time, and Kimbrel and the Braves open the 2014 regular season March 31 at Milwaukee. Then the home opener at Turner Field is April 8 against the Mets.